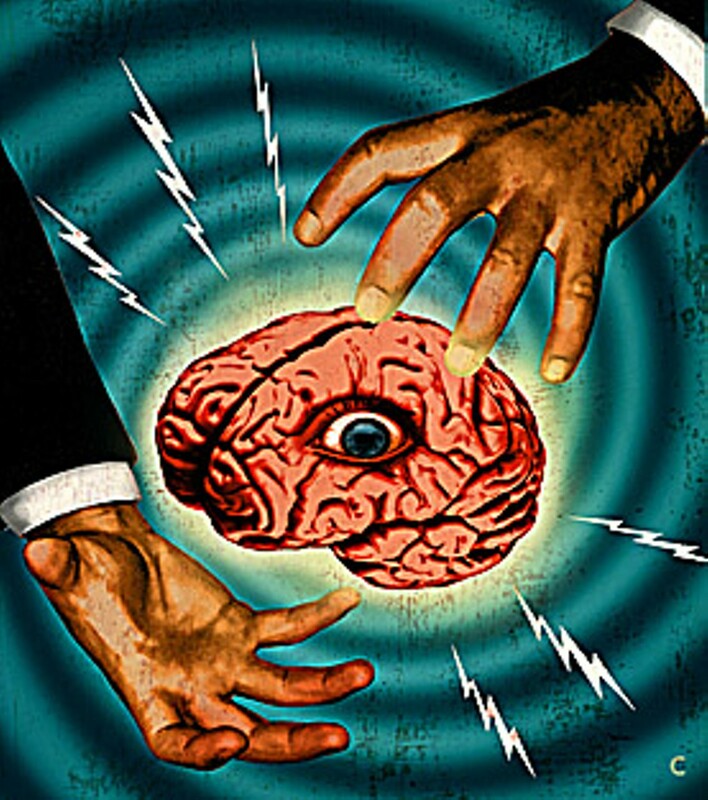 Best of St. Louis 2013: Mind Control! You don't need convincing. Or do you? St. Louis is a city of wonder and adventure. Repeat it. St. Louis is a city of wonder and adventure. Wonder and adventure. We at Riverfront Times sure don't need persuading. Over the past two months our staff and contributors have scoured the metro area from the bars of Belleville, Illinois, to the east, to little-known dining destinations in Eureka to the west. In between we've gone bird-watching in the far north corners of St. Charles and tilted our heads at off-the-path art galleries on the south side. What we've come away with are 275 venues, people and organizations that make St. Louis a truly spellbinding place to live and play. So, go ahead. 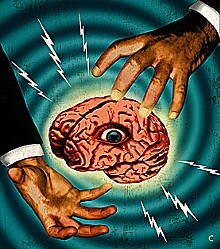 Open your mind and let all that we've unearthed and rediscovered about this town wash over your cerebrum. We're pretty sure you'll come away agreeing that St. Louis is indeed a city of wonder and adventure. Wonder and adventure. Resistance is, in fact, futile. 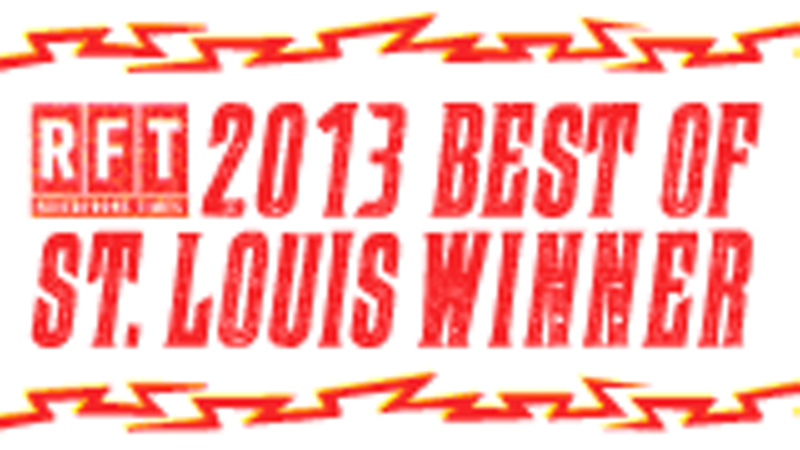 Click Here to download a PDF of the 2013 Best Of St. Louis Winner graphic.